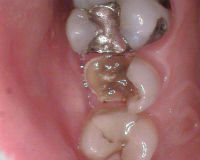 If you have a cavity, dental fillings are important and required to achieve optimal dental health. 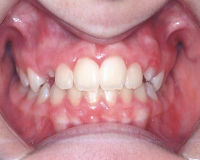 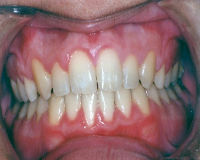 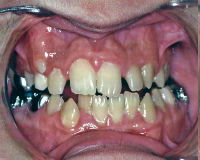 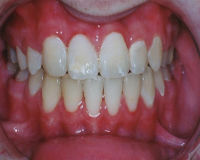 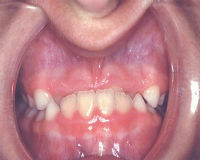 It is a treatment to restore the function, integrity, and morphology of missing tooth structure. 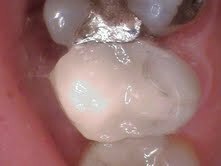 Come in and see why patients in Newmarket, Aurora and Richmond Hill love our gentle but thorough dental fillings! 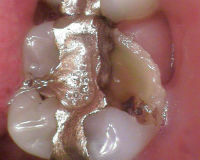 There are many options available when it comes to choosing which materials to use in dental fillings and repairs. 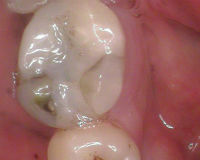 The type of material used will depend on the size and position of the area to be restored. 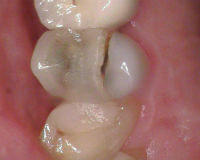 Your dentist will remove the decay while conserving as much natural tooth structure as possible. 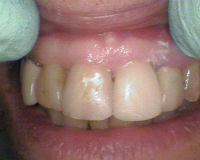 During your visit, your restorative options will be explained and the most appropriate treatment will be completed. 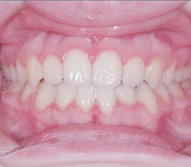 Your comfort is a priority for the 404 Dental team. 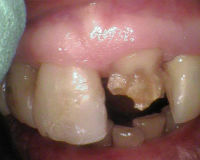 To fix a cavity, the dentist will remove the decay and replace it with a filling (usually tooth colored). 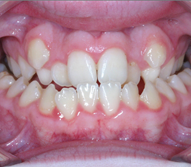 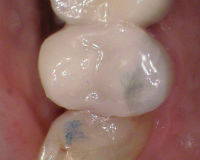 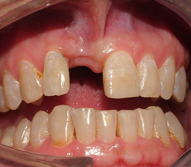 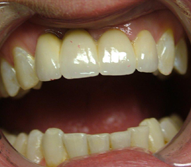 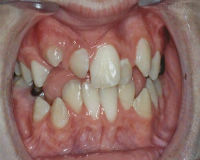 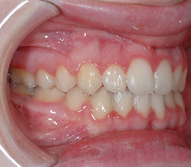 If the decay is significant, other treatments may be required such as porcelain inlays or onlays, or crowns. 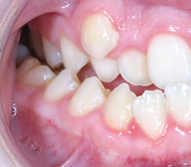 Cavity symptoms include sensitivity to sudden temperature changes of foods or liquids, unpleasant, foul taste and/or bad breath, discoloration or darkening of teeth and/or discomfort in the teeth during or after eating sweets.